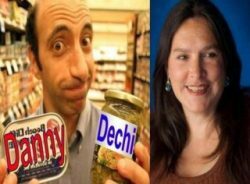 Radio Ha Ha with guest comedians Ben Mastracco and Lawrence Isbell! – Radio for the People, by the People. Radio Ha Ha with guest comedians Ben Mastracco and Lawrence Isbell! Guest comedians Ben Mastracco and Lawrence Isbell, plus funny music from Dr. Demento, Weird Al, and more!